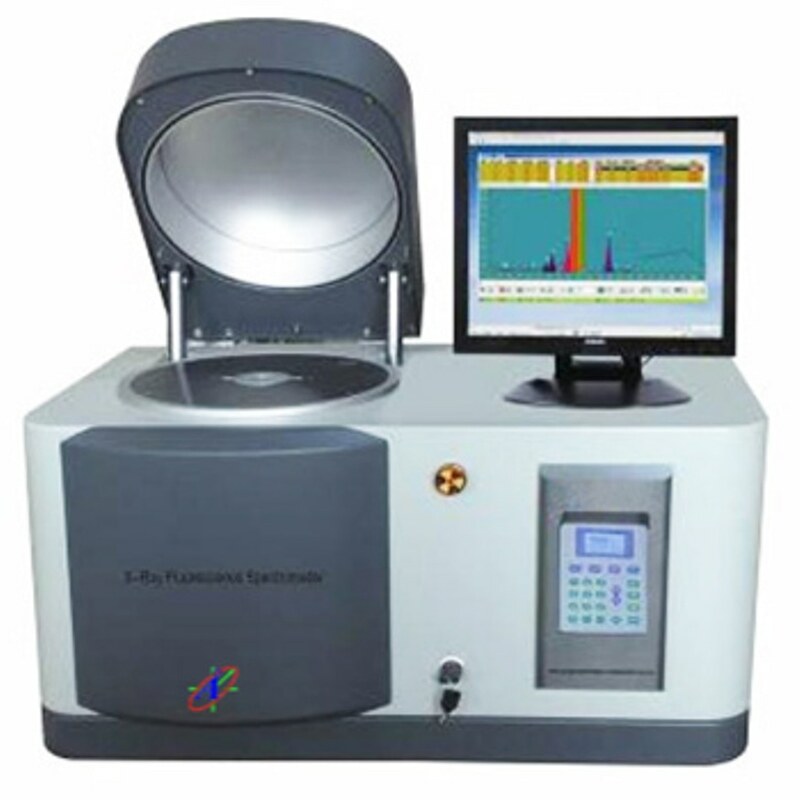 The ADX9800 is a powerful EDXRF that has built in multiple collimators and for the various testing parameters. 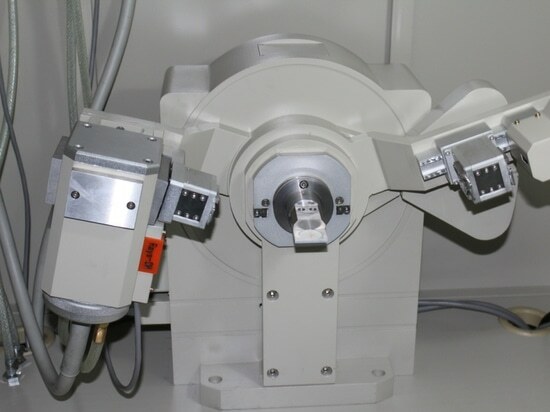 The vacuum chamber allows for highly precise results and the ability to test elements from Sodium (Na) to Uranium (U). 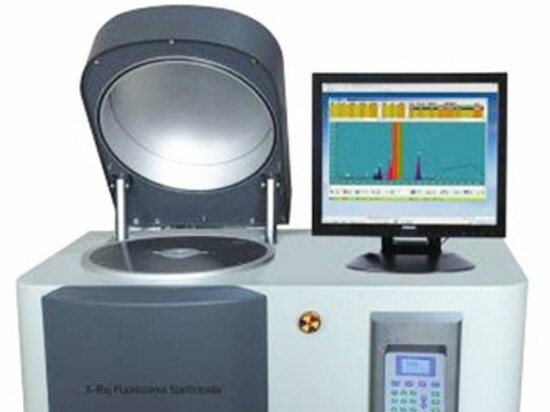 It is used to detect the characteristic X-rays of the samples, and then collect the information and amplify it. It is used to conduct data processing of the collected information, and transfer the results to the computer. 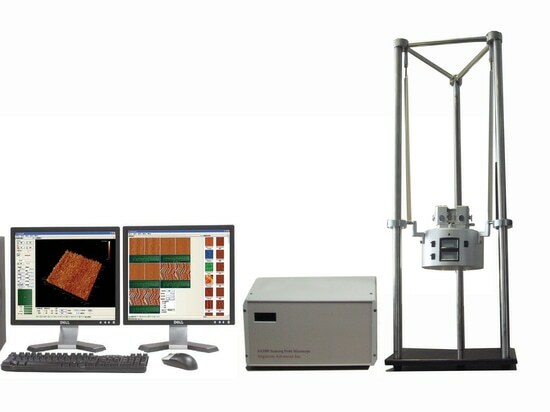 In-Built High Resolution Camera for Sample Observation and Placement. 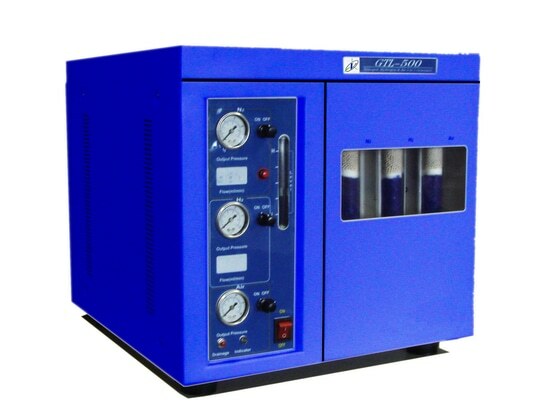 Provide vacuum condition for the samples during the test. Vacuum degree reaches 10-2 Pa in 10 second. 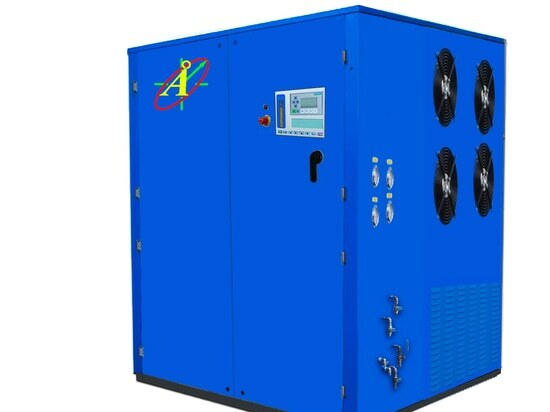 High vacuum area reaches 10-1 – 10-5 Pa.